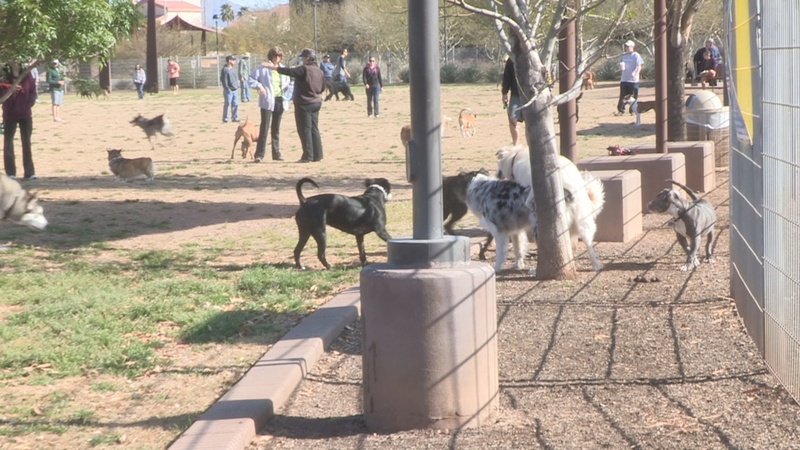 Local dog parks can be a lot of fun for dogs and their owners. 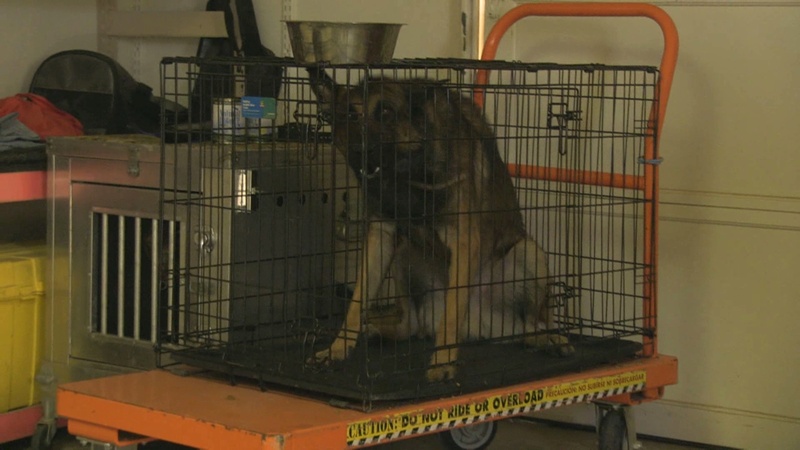 Unfortunately, most owners are unaware of how dangerous dog parks can be. We go to a local dog park and Jimi narrates us through some bad scenarios as they happen.